Do you have a huge repository of material on a particular subject to be developed and rolled-out to your employees? Unsure of how to approach the daunting task? 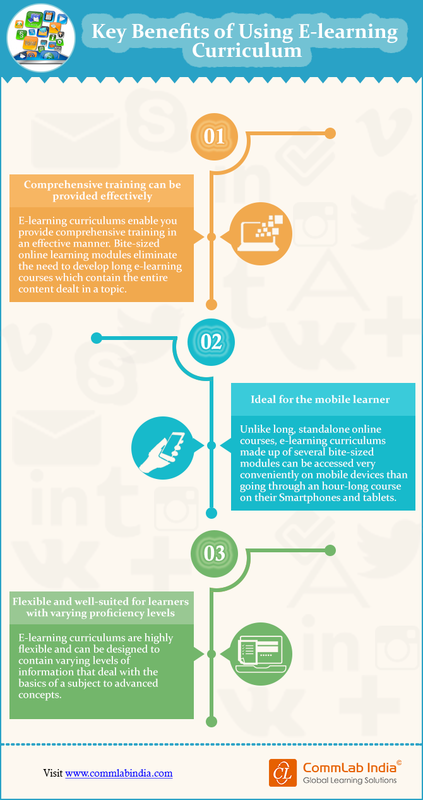 The best solution is to develop an e-learning curriculum rather than individual courses. 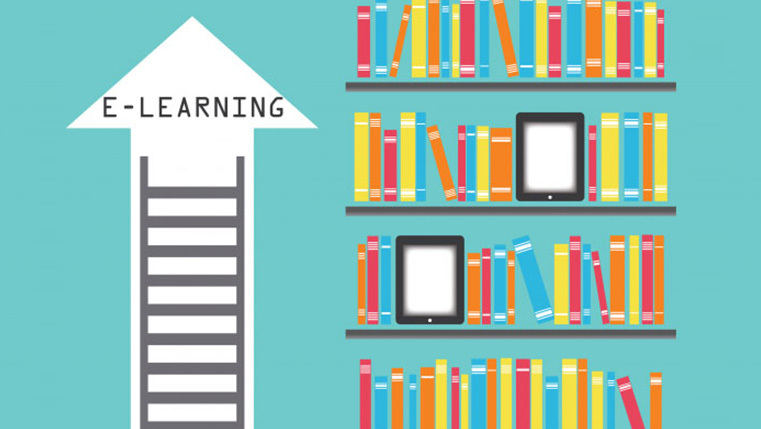 But, what is an e-learning curriculum? An e-learning curriculum comprises a set of micro-learning modules, each not more than ten minutes long that present the content of a lesson online. When the learner completes all the modules, he would have completed the curriculum. This approach offers many benefits to both the organization and employees. Let us see the benefits in the infographic.